"Inspiring Women" Campaign Video Tackles Gender Stereotypes for Women's Day - Talking Gender With Director Rachel Berkley | WWAM Bam! 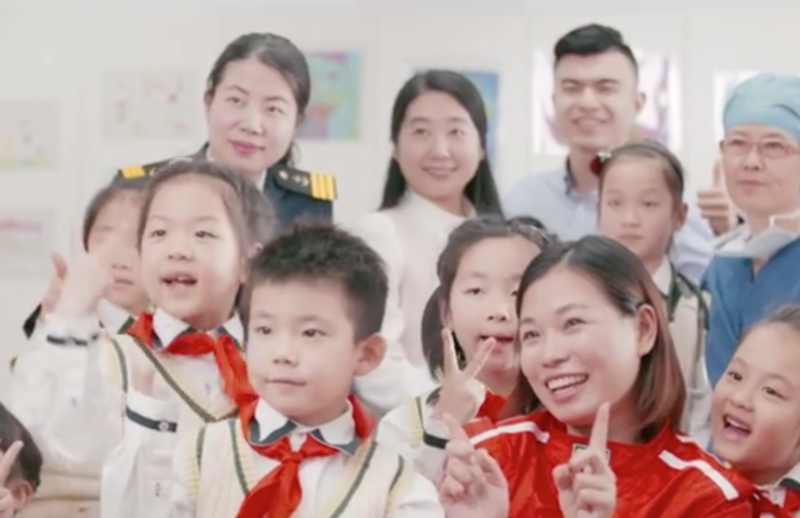 It’s International Women’s Day, which is an especially big deal in China, where it can take on a slightly strange nature – from yet another shopping bonanza, to an opportunity for flash mobs or Barbie promotions. Yet, every now and then, we are privileged enough to see some incredibly inspirational campaigns emerge. 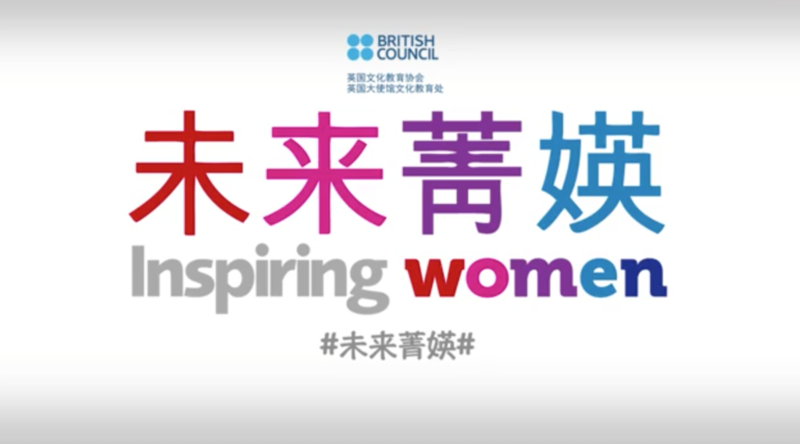 One of those is “Inspiring Women”, an international campaign by the British Council. Today, they published a video called 她力量 “Her Power”, looking at gender stereotypes in young Chinese students. We spoke to Rachel Berkley, the director of the piece, who has been living in China for over 15 years, about her project and the topic of gender in China. No VPN? Click here for the alternative Youku link. What inspired you to make this video? “Inspiring Women” is actually an international campaign by the British Counsel that aims to give young girls the opportunity to meet and learn from professional women and change gender stereotypes we put on kids. When I was approached to film the Chinese version, I thought it was a really worthwhile program and was honored to be a part of it. 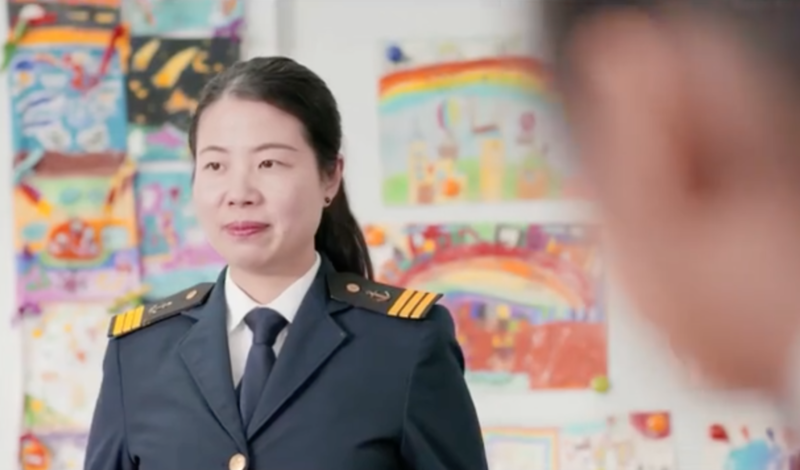 I hope that Chinese parents, kids, teachers, and really people from all walks of life will see the video and think twice about the way that they talk to children about gender stereotypes. The goal is really just to raise awareness. What were the biggest challenges in making the video? The biggest challenge was definitely finding the inspiring women. Some were easier than expected, like the racecar driver Carmen Cao, but finding a practicing female surgeon (that wasn’t a plastic surgeon or over 60 years old) was surprisingly difficult. In fact, we had originally wanted to find a female fightfighter, but after much research and many phone calls, we discovered that Chinese fire brigades will only hire women for administrative posts. This was very disappointing. After we discovered we would not be able to find a female firefighter, we were very lucky to get the naval officer Bai Xiang’en on board. She is truly amazing. She’s actually the first woman to navigate a ship across the Arctic Ocean. (Not sure if she’s the first woman or first Chinese woman. Either way it’s impressive.) We were also really happy with the 15 kids. They were so genuine. When the 3 women walked in their reaction was priceless! They really didn’t believe that the women weren’t actors all dressed up until we had the women interact with them and answer questions. You have now started working freelance as a director – what has this experience been like? Would you encourage other women to do the same? I was terrified at going freelance in the beginning. It’s really difficult to all of a sudden not have the safety net of a full-time job. 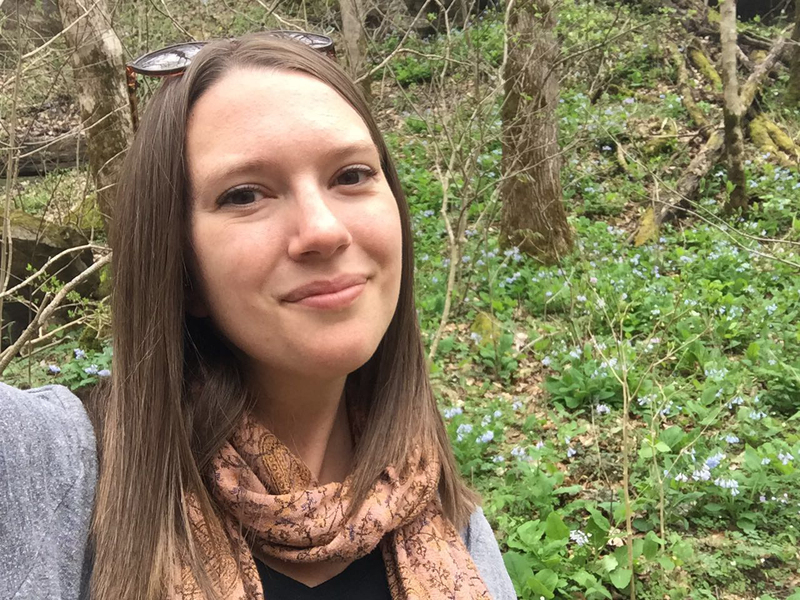 But now that I’ve been doing it a few months and have picked up many amazing jobs, like the Inspiring Women video, I feel more confident and empowered than I ever had as an in-house director. Plus, I’m now able to choose the projects I want to do, projects that are meaningful. As far as encouraging other women to do the same; perhaps I’m just an optimist, but I feel like being a woman that directs, produces and can pick up a camera and shoot is actually an advantage. It sets you apart from all the men. In my experience people appreciate women that take charge in their careers, especially creative careers. So, if a women director feels like she wants to freelance in China, I say go for it! Just be prepared to work 5 times harder than you expected. There’s no slacking off when every project is your own. How have you experienced being a woman in China? How severe do you feel gender inequality is here? To be honest, I feel like in some ways China is better about gender equality than the West, and certainly much better than the rest of East Asia. It is one of the positive things to come out of the communist revolution. For example, I have worked in Chinese media for over a decade now and I have had very few male bosses. I’ve been very fortunate to have worked with a large number of strong, intelligent and confident Chinese women. And, personally, I have never felt limited or discriminated against because of my gender. That being said, gender stereotyping as it relates to appearance and other more superficial things is definitely a big issue here. But this isn’t a China issue, it’s an issue for basically every culture. You’ve been here for over 15 years – have you seen attitudes towards gender change? It’s hard to say. I think I was not as aware of the cultural bias that may have existed when I was younger. And honestly I think I wouldn’t be where I am today if it weren’t for the benefits that go along with being a white, bilingual girl in China. I think the biggest change in Chinese society that I’ve seen is a shift in attitudes toward psychology and self-analysis, including what it means to be a woman. This was basically non-existent before. I saw some incredible progress during the 5 seasons spent directing the Chinese version of “Super Nanny”. There’s still a long way to go, but I believe society is definitely heading in a positive direction. What do you think are the biggest challenges women in China face today? I think family life is still one of the biggest challenges for Chinese women. I have filmed inside the homes of families from every socio-economic background and nearly every region of China, and I have to say, so many of the mothers’ situations are truly heartbreaking. You meet women who had careers or at the very least had lives; friends, hobbies, ambitions. But for the majority of Chinese women, as soon as they have a child their entire life is discarded and everything they do is for the household. Of course this isn’t China-specific, but I feel like China is an extreme case. Chinese women still need to learn that the best thing they do for their child is be a good example of a happy, healthy, and empowered woman. What is your vision for the future of gender equality in China? There are two major changes I’d like to see happen in the future. Firstly, I hope that the younger generation can drop some of the petty gender stereotypes that are so common here, like all girls liking pink or women being unable to do any form of manual labor on their own (my landlord was shocked I fixed a cabinet by myself last week). Women should be looked at as individuals. Secondly, and more importantly, I hope that women can start making decisions that make themselves happy, rather than constantly trying to please others. If a Chinese woman wants to marry later or not marry at all, that should be her choice; if she wants to open her own business rather than sticking with the secure job that makes her parents happy, that should be her choice. Men are given much more leeway than women, and this is a mental obstacle that holds women back more than anything. It’s only when women in China feel confident enough to decide their own future that we will have true gender equality. Thanks, Rachel, for your great insight and a truly outstanding video! Please share it across social media – let’s make this inspiring vid go viral! Happy International Women’s Day 2018! Rachel was part of a team of 12 people, a majority women, to complete this project. Most of them worked at discounted prices for the good cause.